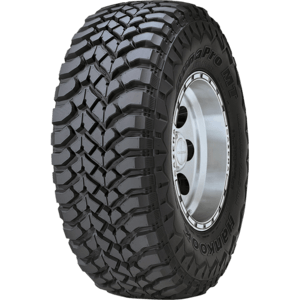 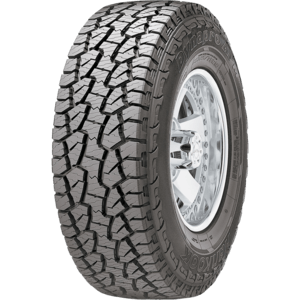 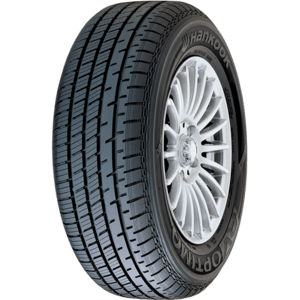 Hankook Tyres are considered one of the world's largest and fastest growing tyre manufacturer for radial tyres for passenger cars, light trucks (SUVs, RVs, and etc. 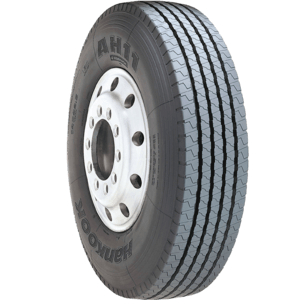 ), trucks, and buses. Hankook develop their tyres using cutting-edge technologies to ensure customer satisfaction. 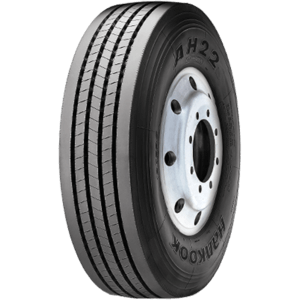 When it comes to Hankook, Highway Tyres buy in bulk so they can pass on the savings to the consumer. 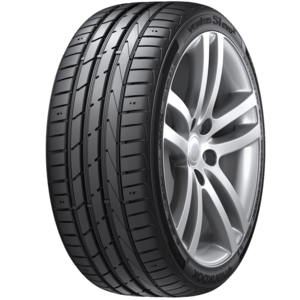 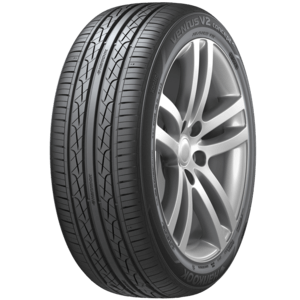 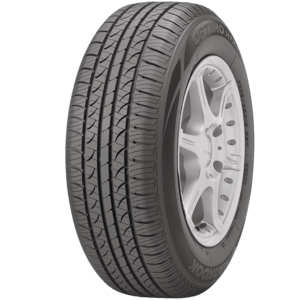 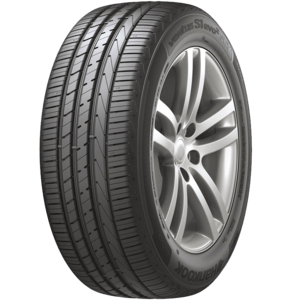 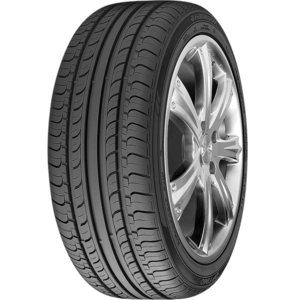 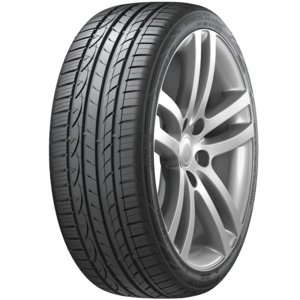 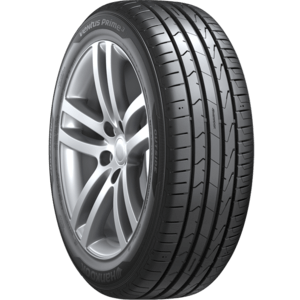 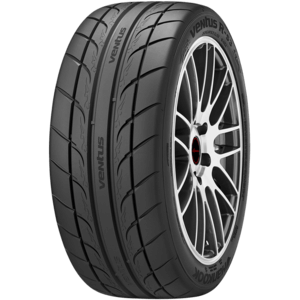 VENTUS AS is Hankook Tyre's premier tyre for SUVs. 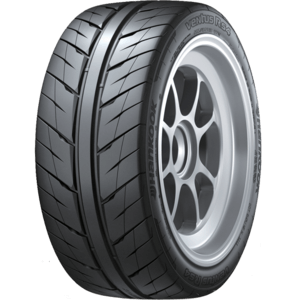 Ultimate performance for street and circuit driving applications. 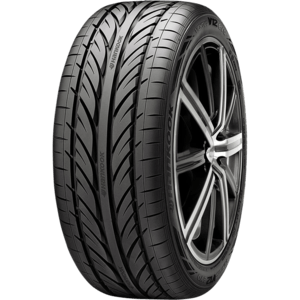 The new power in sports driving! 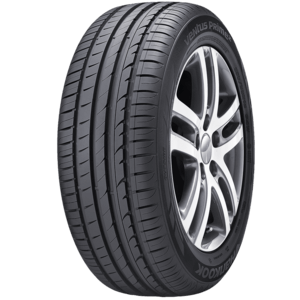 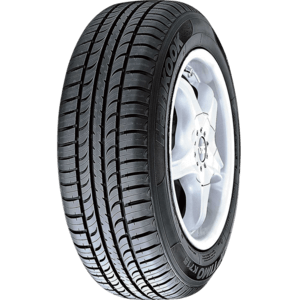 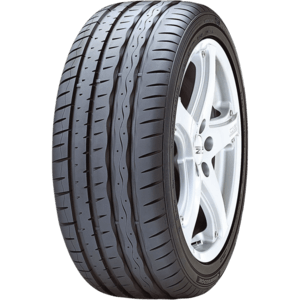 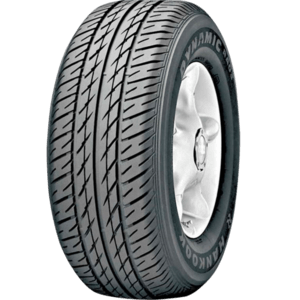 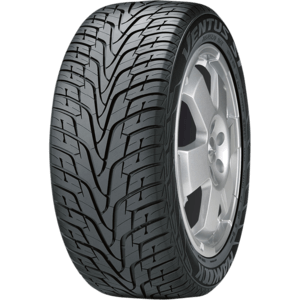 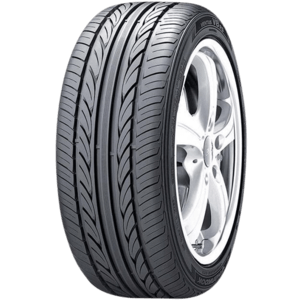 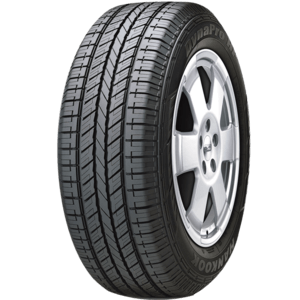 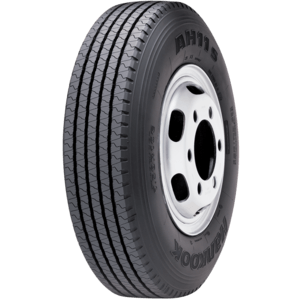 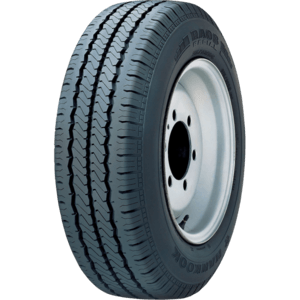 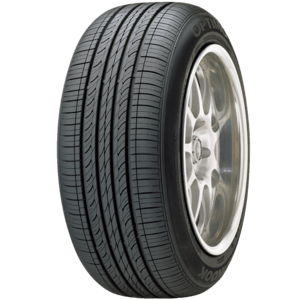 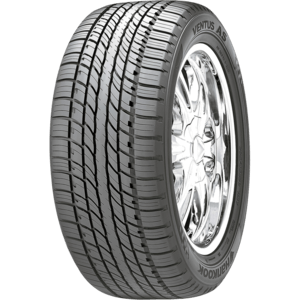 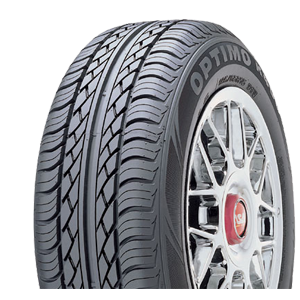 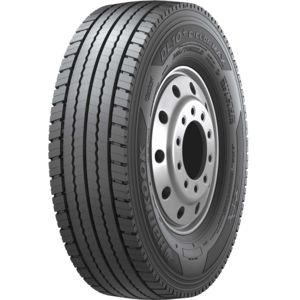 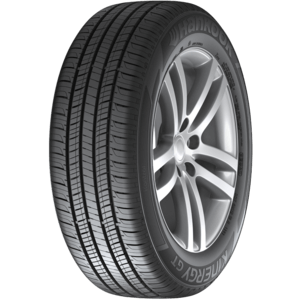 A UHP tyre that provides stable steering, high speed driving and a comfortable ride. 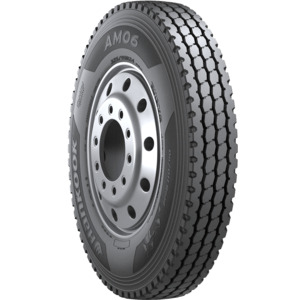 Designed specifically for the high performance, luxury SUV market. Performance Flagship Tyre : best balance between wet & dry performance! 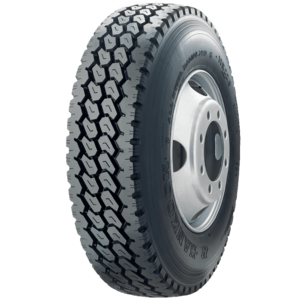 All-season and all-position radial for vans and transporters.